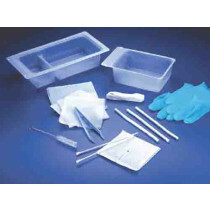 Tracheostomy cleaning supplies, for tracheostomy cleaning help keep stomas clean and healthy for better trach care. 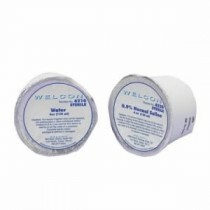 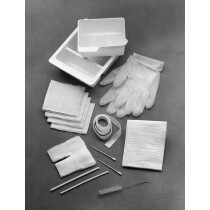 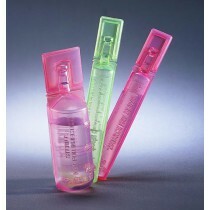 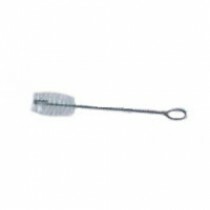 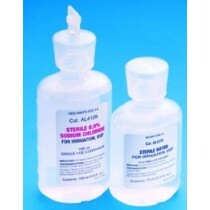 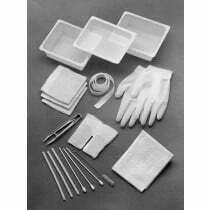 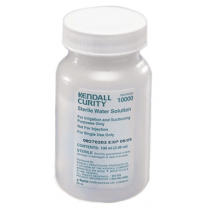 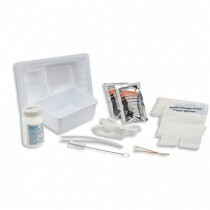 We offer a variety of trach cleaning supplies, including a trach brushes and care trays. 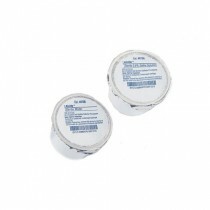 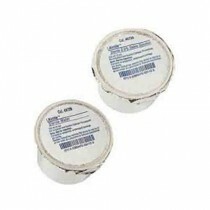 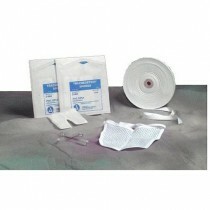 Take the hassle out of Tracheostomy care with our wide selection of trach supplies. 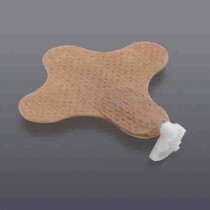 Peruse our tracheostomy cleaning products today to find the best trach supplies for your specific needs!